Hope that you like all of these as much as I enjoyed making them. 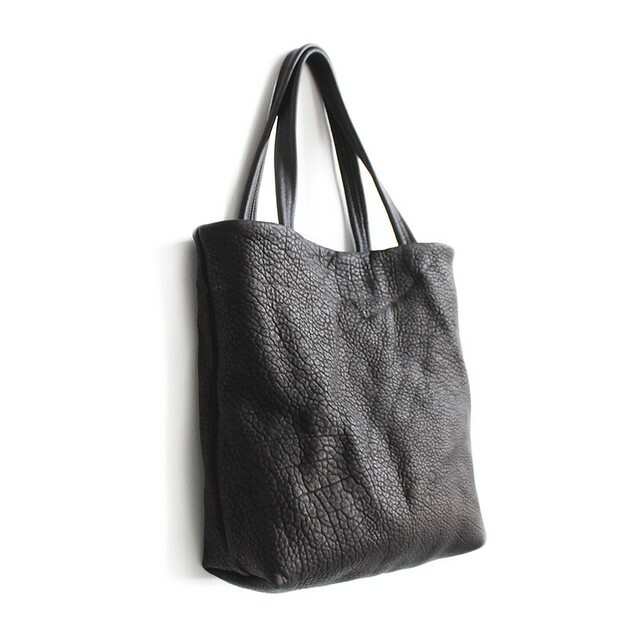 I have been hunting for the perfect pebbled black leather and am happy to have found some. 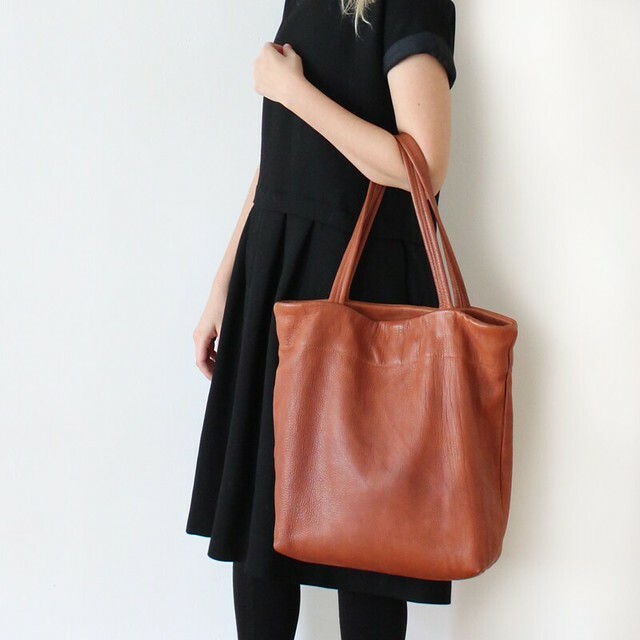 The black and terracotta bisons are tanned in the USA and have a great handle. 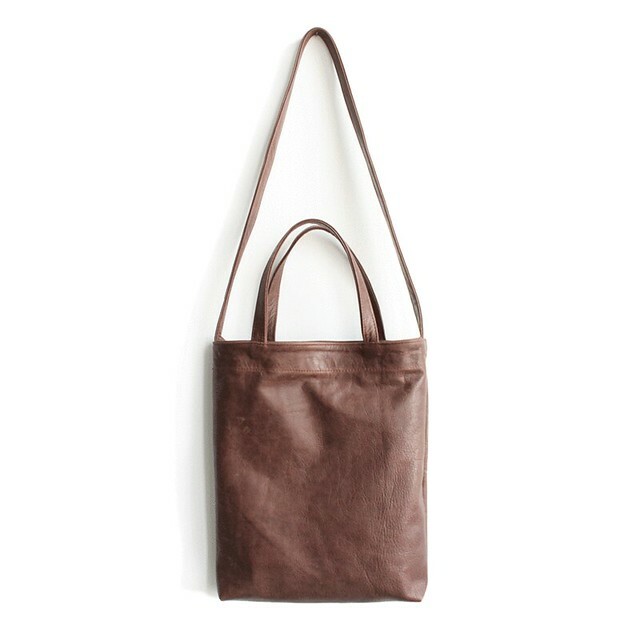 They are very thick, some of the thickest leathers that I've used, but that's just what I wanted in these new sturdy totes and pouches! 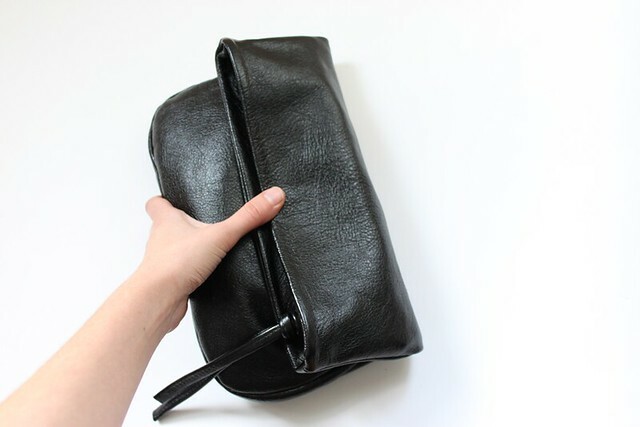 the leather is also just a little bit stretchy -as a result the pouches have more curved sides than usual due to the leather wanting to retract in around the zipper and corners, giving them a somewhat unique and asymmetrical effect. The ballet clutch! Remember that? That dates back to those early rennes days. 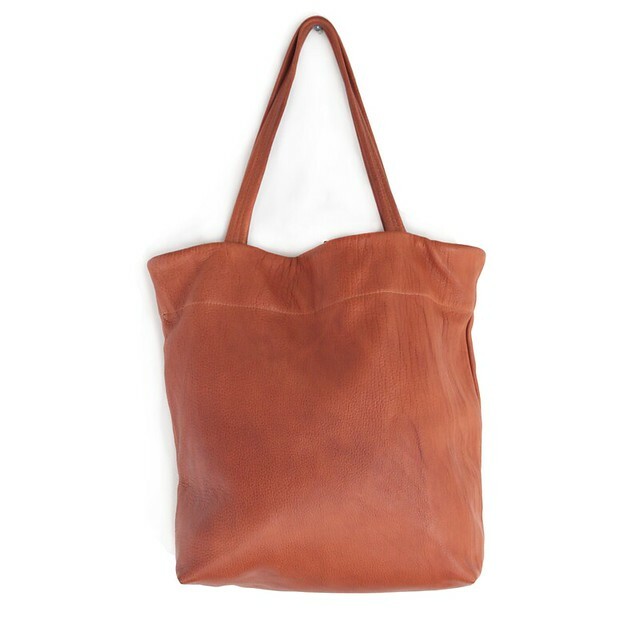 But this one is new and improved, with a bottom gusset and zipper closure. I've been wanting to bring this back for a while. 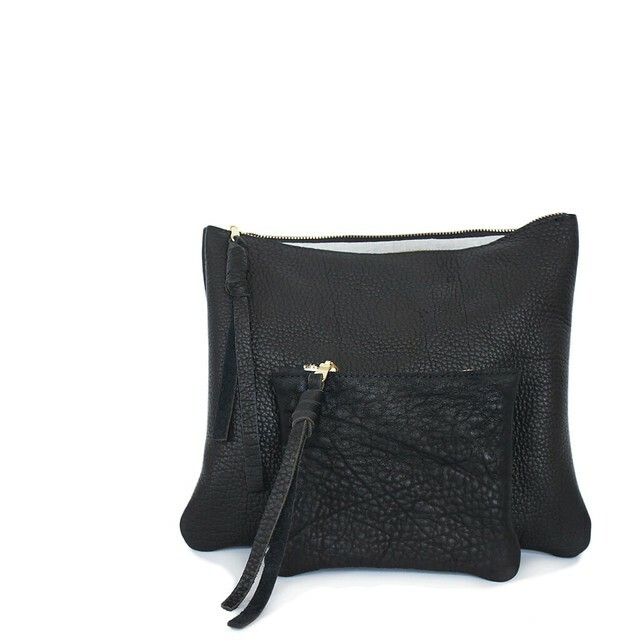 A perfect date night clutch perhaps? 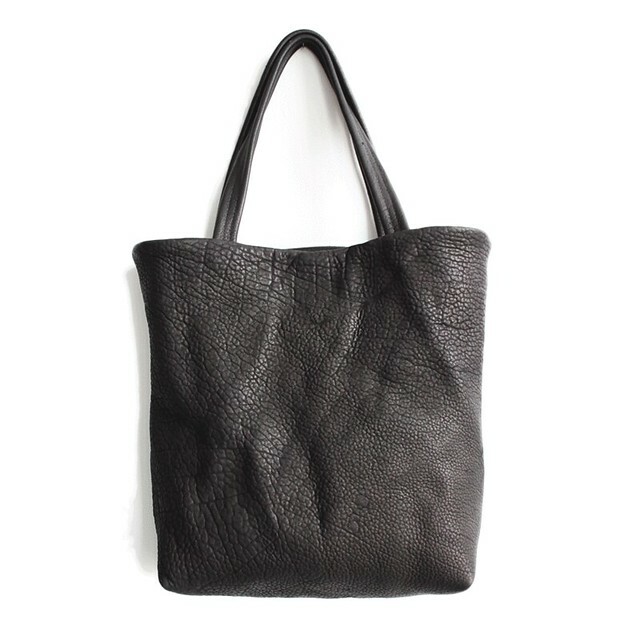 There is also a new unlined tote style named Mika! 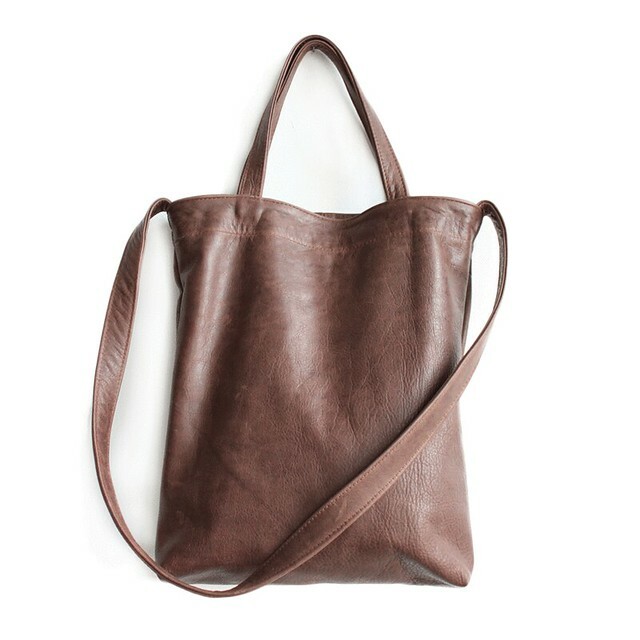 It has shorter handles to carry in your hand and then a longer one to be worn as a cross body bag. 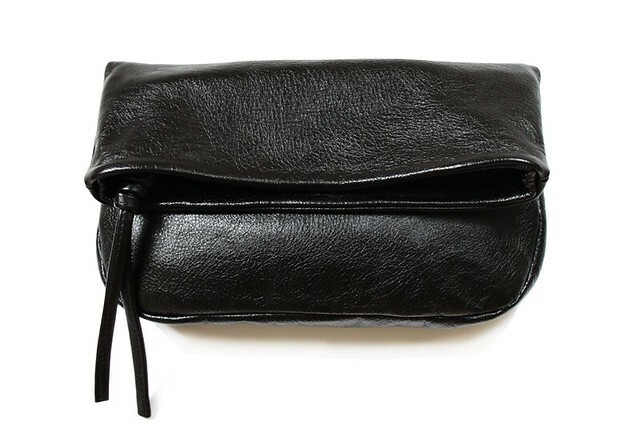 There is one interior zip pocket. Okay, that's all for now, happy friday and have a nice weekend!